Are you struggling for desired Facebook reach? Is it getting hard for you to hit the right spot? Well, it’s not something to celebrate, but you can surely calibrate! 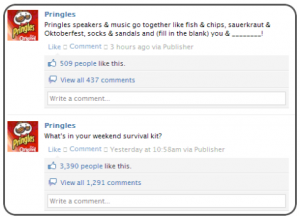 Avoiding any ado, here are 5 effective ways to boost your Facebook reach. Posting at times when your competitors are at rest and majority of your followers are online can make the ball stay in your court. This will give you an advantage of reaching your fans more effectively escaping the clash in between. 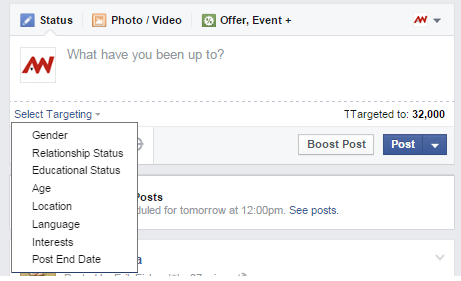 Posting at peak hours is favourable for other social sites but for Facebook, the story is a bit different. 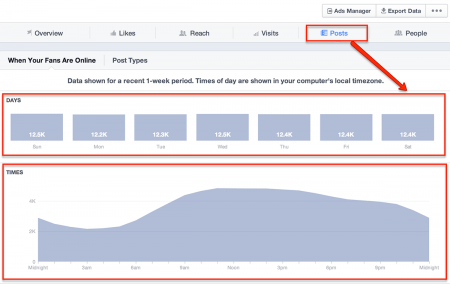 Albeit, there is no specific time engraved on the rock for posting but to have an insight of when you should post, you can check your Facebook page’s analytics and determine when your competitors are not posting. Other than saving you on time and competition, posting at off-peak hours can give you plus points during peak hours. How? Well, you get an early start to communicate your post to your followers and that leads you high on Facebook grades and news feed ladder during the peak hours. What if you want to post something for a specific group of people or followers and not for everyone? It’s pretty easy by the way! Facebook gives you the advantage of reaching your desired target audience through its organic post targeting so that you can only post to people who can engage with it. There are eight options that Facebook gives you to specify your target audience: gender, relationship status, education level, age, location, language, interests and post end date. Especially when your target audience is large in number, it’s important and effective to target a specific segment of people. If you are doing the vice versa, then you know why you are not witnessing enough engagements. 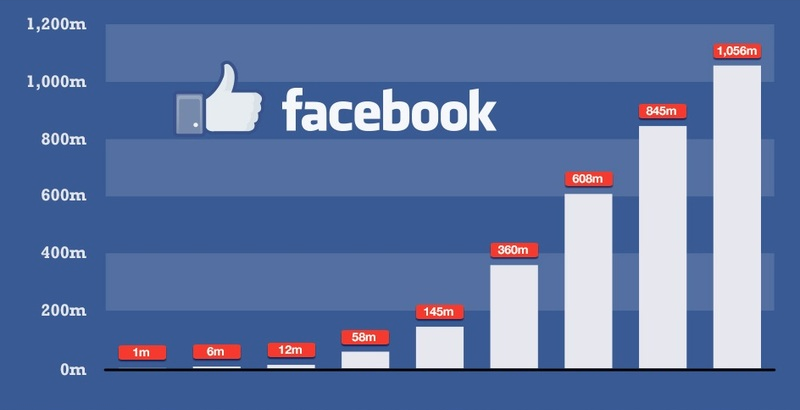 Studies suggest that Facebook audience is much intrigued by videos in comparison to images and text only status. In other words, the organic reach of videos is very high and that of an image is the lowest. Links and text-only status do better than images. Nowadays, the news feed is full of images and frankly, people are quite lazy and prefer to play, watch & listen instead of reading and understanding. Videos leave a greater impact on the followers as it inflicts a message in a quick and effective way. Another fact that makes the videos stand out is that it is rare and so, it easily stands out among the clutter of posts. There would always be a large number of images and less number of videos and this advantage can be played smartly in your favour. Data by socialbakers showing video has the highest organic reach. 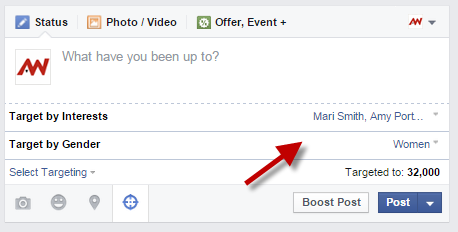 Do you know out of over 1500 posts, only around 300 are shown on the news feed! This gives a clear idea of how cluttered Facebook is with content. This makes it quite difficult for someone to stand above all and achieve the throne. The idea here is to post quality content that will intrigue the audience instead of posting like bullets from an AK-47. Posting too much won’t get you much privilege from Facebook and the audience. Some studies say that posting 2-3 different kinds of content is favourable and lucrative. So, the next time you want your posts to see the light of the sun; try to keep them strong on quality meter. Accept it, the Facebook audience is too restless to stop at every post, read it, appreciate it and react to it. You need to show them something that will engross them. 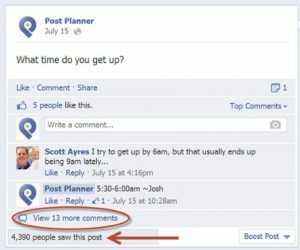 For the purpose, you need to be interactive with your posts. In the case of Facebook, interaction is directly proportional to engagement. The more you interact with your audience through the post, the more are the chances that your audience will react to your post. Ask questions through your posts to your audience, reply to their comments on your posts or just take a creative approach to engross your audience. 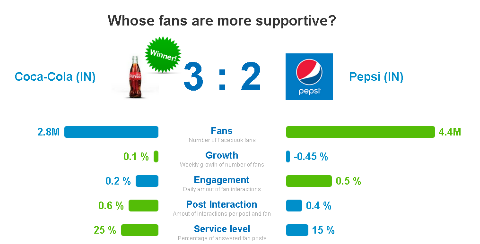 generate higher engagements in various ways. These will directly make people want to react to your posts which will lead to engagements and finally, an increase in your Facebook reach.